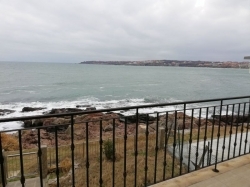 AVALER.BG - the best properties in Sozopol. Profitable resale apartments. Apartments in a new building on the price of the builder. 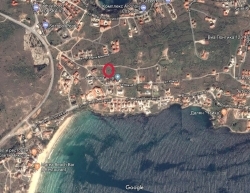 Avaler is a real estate agency in Sozopol, with main activity the sale of apartments on the south Black Sea coastline. Detailed information you can get in the pages "for us" and "services". If you don’t find on our website property you are looking for, please contact us at the specified contacts, we successfully work on specific search queries of the customers. 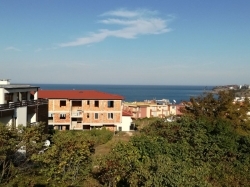 Real estate agency in Sozopol "AVALER" works in the following areas: sales of apartments in Sozopol, apartments for sale in Saint Vlas, apartments for sale in Sunny Beach, houses for sale in Sozopol, sale of houses by the sea in Bulgaria, sale land in Sozopol and other sales of real estate in Bulgaria by the sea, or in particular - properties on the southern coast of Bulgaria. We try to select for our clients properties by the sea at low prices with good quality!